1. Reward loyalty with exclusive offers. Loyalty doesn’t count for much if there’s nothing “special” about it. Explore options such as offering exclusive discounts, free shipping or a points-based loyalty program you can promote on social media and in email marketing campaigns. 2. Be active in the community (and foster a community among your customers). People respond favorably to businesses that display a sense of civic duty. What type of charity events or non-profit involvement seems like a logical fit with your business? Get involved in your community and don’t be shy about publicizing these efforts on your website and social media platforms. 3. Give customers a say in product development. If you’re looking at a product upgrade or new product launch, why not contact some of your loyal customers and get their feedback? 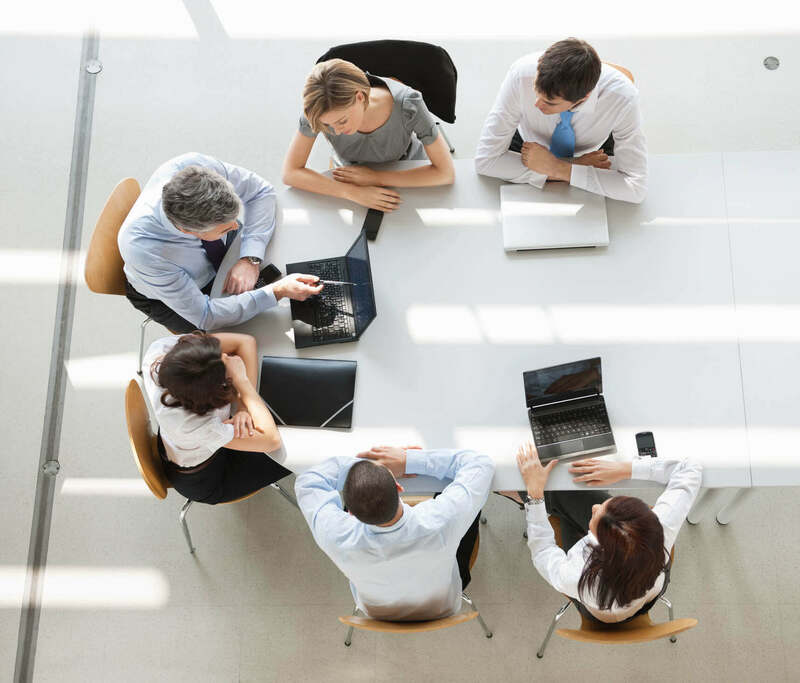 This kind of informal collaboration not only generates loyalty (in terms of the customer’s pride of ownership), but helps ensure that Product 2.0 will more effectively meet your customers’ needs. 4. Share your expertise and insights. You’re an expert in your field, or you wouldn’t be leading a successful business. Create opportunities to share your expertise and insights with loyal customers—for example, through once-a-quarter email newsletters—and invite them to ask questions on your website or blog. 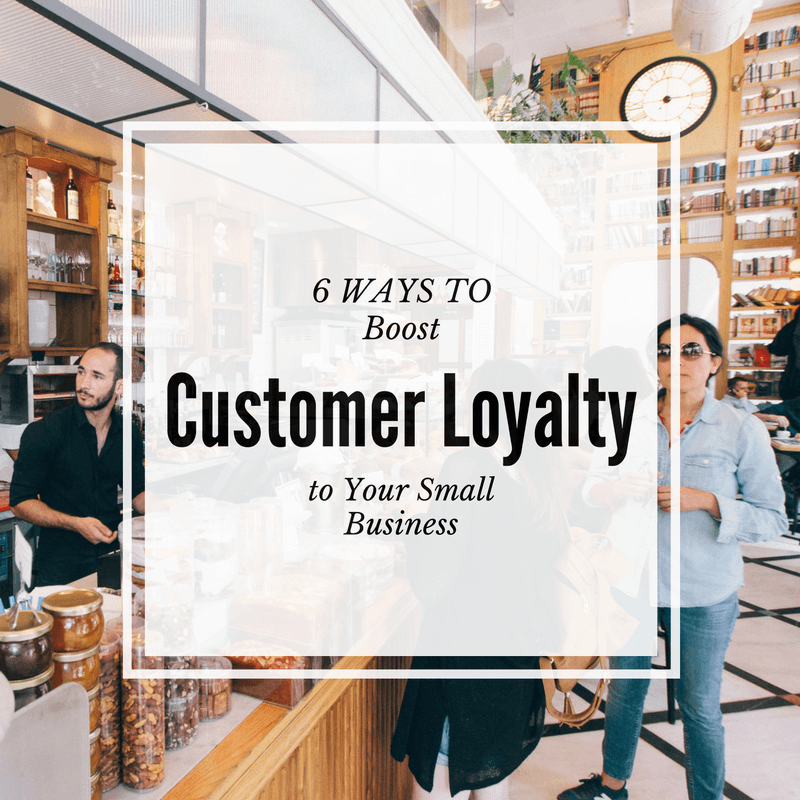 If the information you provide proves helpful (in terms of boosting their own customer loyalty or getting them over a business hurdler), their gratitude and loyalty will be strengthened and more likely endure. 5. Remember customers’ special occasions. Marking an event like a birthday can be both a pleasant surprise and a touching gesture towards your customers. Entrepreneur Jai Rawat suggests motivating customers “to provide their special dates when they opt in to your newsletter” and then “reward them with bonus loyalty points” on their birthday. 6. Always provide a quality customer experience. Perhaps most importantly, do everything in your power to ensure customer satisfaction with your business at every touchpoint. Provide extra training where needed for customer service representatives. Invest in the most advanced and customer-friendly technology so people can easily contact you with inquiries or complaints. In these days of fragmented and often deficient service, people will often pay more for a quality customer experience. Putting more effort into cultivating long-term loyalty will help keep your business growing in 2017 and beyond.